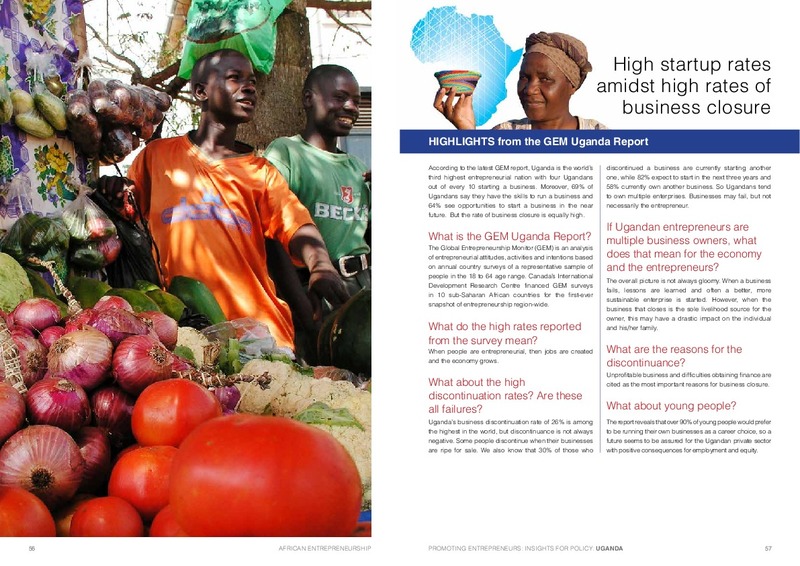 Ugandans have high aspirations and positive attitudes towards entrepreneurship. They have low levels of fear of failure and the vast majority see good opportunities to start a business in the country. These trends are quite similar to other countries within the sub Saharan African region (with the exception of South Africa). The average entrepreneur in Uganda is a female, 18-34 years of age, with at least secondary education, working in the consumer service sector. The biggest enabler of entrepreneurship in Uganda is its internal market dynamics. The most significant constraints are the unsupportive government policies, in terms of bureaucracy and taxes, and a lack of financing. 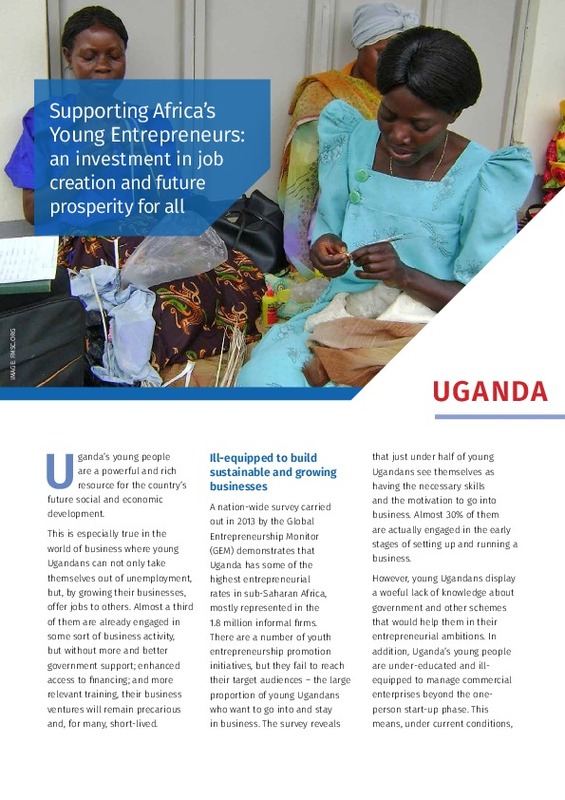 Enterprise Uganda offers training and business advisory services to young entrepreneurs. Among several training initiatives is the 'Financial Literacy' initiative, which guides young entrepreneurs on efficient management of personal and firm finances. Additionally, there is a credit facilitation service, which guides entrepreneurs on available sources of finance and provides them with negotiation skills that render more appropriate terms of engagement. These services are important now when bank loan rates are high. The number one challenge is to ensure the growth and survival of entrepreneurial ventures. 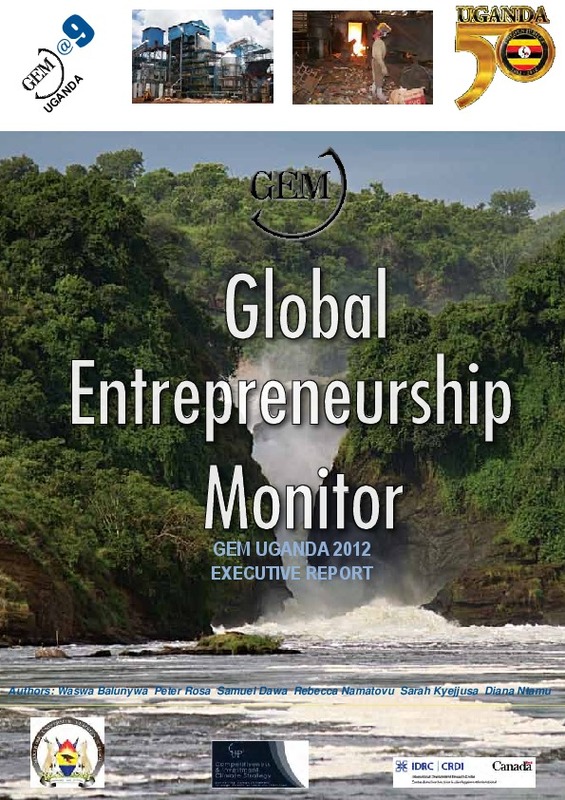 GEM shows that only 2% of businesses expect to employ 20+ people in the next five years, implying that Ugandan entrepreneurship is concentrated in small and micro businesses. Moreover, there is a high business discontinuation rate (21%). It is time to create initiatives that both support and improve the quality of entrepreneurship in Uganda. In commemoration of the 50 years of Uganda’s independence the report contains an exhaustive review of entrepreneurship literature and practice dating back to the colonial times. 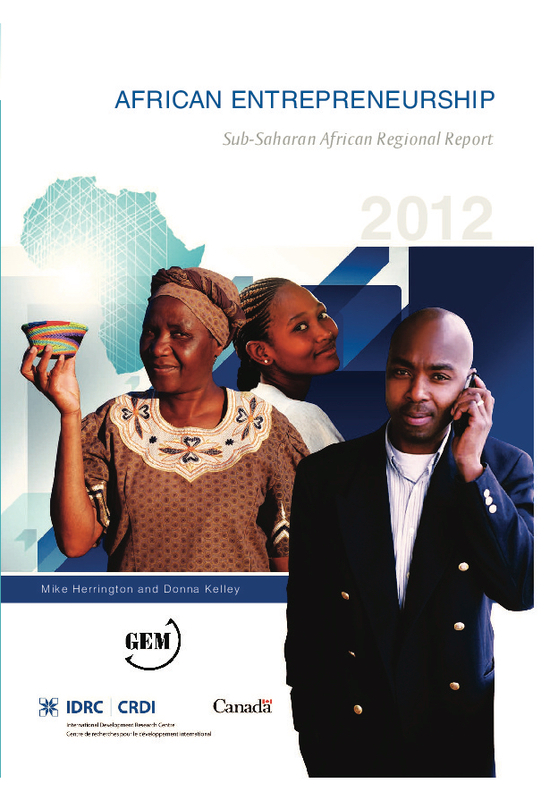 This review provides a measured view of entrepreneurship in Uganda, illuminating historical occurrences that have shaped activities and attitudes in present day Uganda.